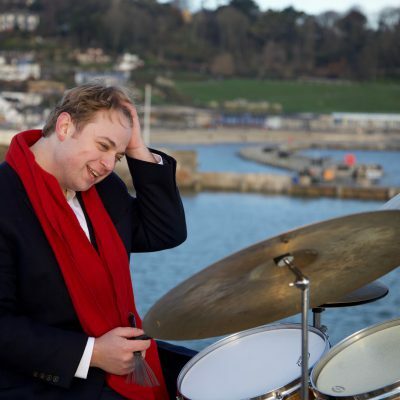 Douglas Marriner is a third-generation musician, and a jazz drummer, composer and educator currently based in New York City. 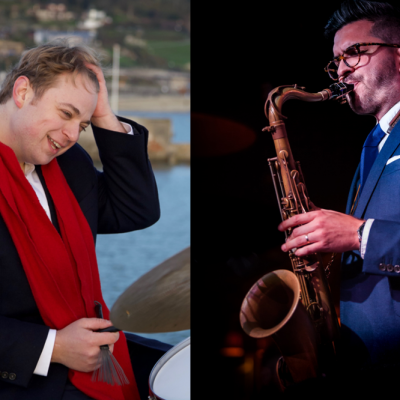 For a special one off performance, Douglas and Leo Richardson a regular at HJC have put together an incredible quartet to celebrate 80 wonderful years of the iconic Blue Note Record Label. 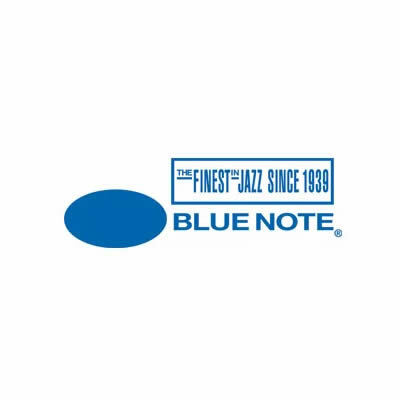 They will be performing classic compositions from the golden era of Blue Note Records as well as some lesser-known material. Expect to hear Dexter Gordon, Herbie Hancock, Miles Davis, John Coltrane, Lee Morgan, Joe Henderson and more…! They will be joined by powerhouse rhythm section Tim Thornton on bass and Leon Greening on Piano. This is a one-off special Tuesday night performance, NOT to be missed! Born in London, he was immersed in a musical environment, growing up with the musical guidance of both his grandfather Sir Neville Marriner (founder and conductor of the Academy of St Martin-In-The-Fields / Los Angeles Chamber Orchestra / Amadeus), and also his father Andrew Marriner, Principal Clarinet of the London Symphony Orchestra. Moving to NYC in 2010 Douglas initially studied with Billy Hart, Nasheet Waits and Obed Calvaire. 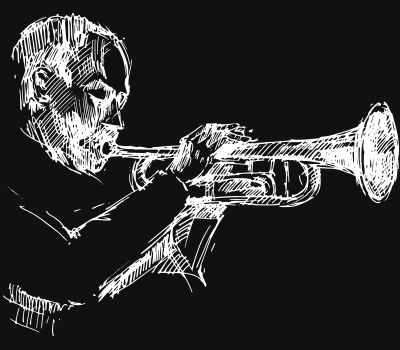 In 2013, he was offered a scholarship to study on Juilliard’s prestigious Jazz program, where he earned his Masters Degree in 2015 studying with Kenny Washington, Billy Drummond and Artistic Director Wynton Marsalis. 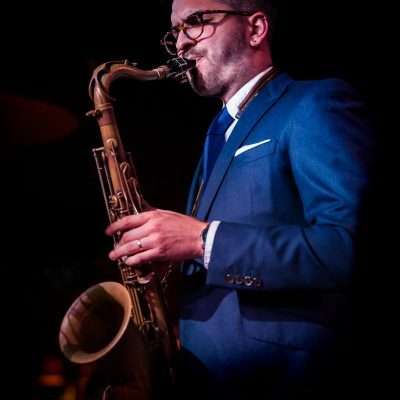 As a performer, Douglas has worked with artists such as Shai Maestro, Beka Gochiashvili, Doug Wamble, Vincent Herring, Vince Giordano and The Nighthawks and Cecile McLorin Salvant. Is widely recognised to be one of London’s leading Jazz Tenor Saxophonists. He is best known for his honest, straight-head, contemporary hard-bop style and regularly hosts the Late Late Show at Ronnie Scott’s Jazz Club with his own quartet. In 2017, The Leo Richardson Quartet toured the UK in November-December, in support of their debut album, The Chase, on Ubuntu Music. The album was selected by The Times newspaper as one of the Top 10 Jazz Albums of 2017 and one of the Top 100 Albums of all music genres. The success of the album and the tour led to the Quartet’s debut performance at this year’s Love Supreme Jazz Festival.